Focus on your web application development and leave the management of your runtime to IBM with the WebSphere Liberty Cloud Foundry buildpack on IBM Cloud. Get started quickly and take advantage of the pay as you go pricing to only pay for the memory you need on an hourly basis. 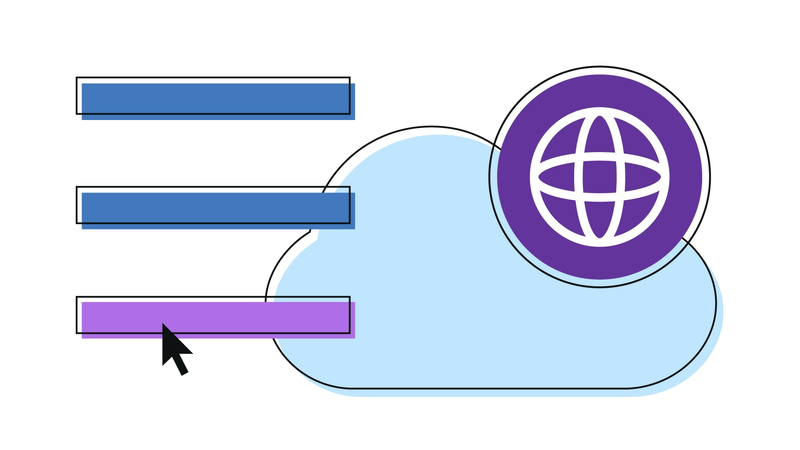 Take advantage of the portability and speed of containers by developing, testing, and deploying your web application on WebSphere in IBM Containers. Bring your own image or use our pre-built developer image as the foundation of your application runtime environment, and take advantage of IBM Cloud services. Deploy your existing web applications to the cloud, and benefit from pay as you go billing with WebSphere on cloud. Your deployment runs on a Linux virtual machine, providing a familiar runtime environment with the benefits of cloud pricing and scalability. Enhance your application by attaching services from the IBM Cloud catalog - choose from the hundreds of services available in IBM Cloud and utilise them from your web application to build more powerful capabilities quickly and easily. From databases to cognitive analysis IBM Cloud is able to provide powerful capabilities for your web applications.